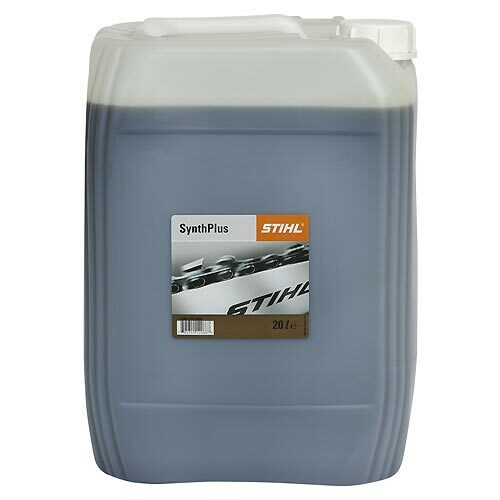 Offers excellent protection against chain wear. 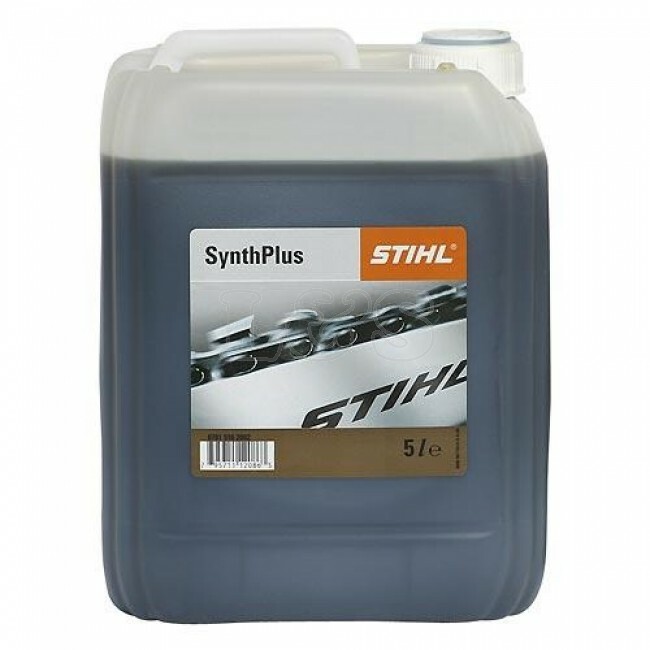 STIHL's SynthPlus chain oil is a high-performance, semi-synthetic lubricant, made from high grade base oils to prevent resinification after long periods of downtime. 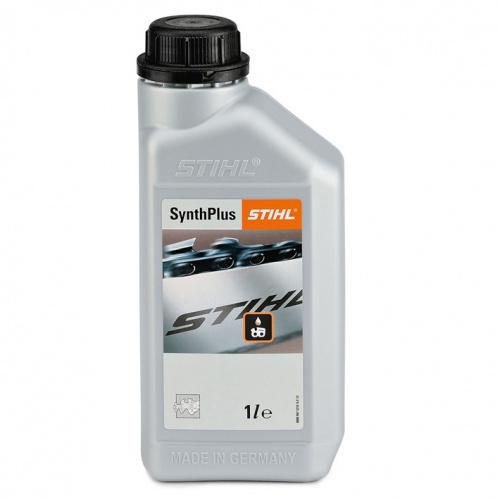 Available in 1 litre, 5 litre and 20 litre volumes. 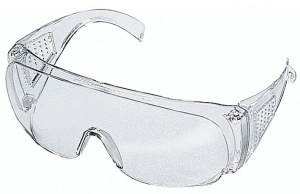 STIHL's STANDARD safety glasses include side protection and 100 % UV protection, as well as being suitable for spectacle-wearers. 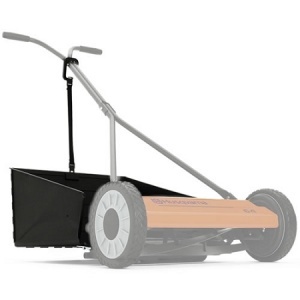 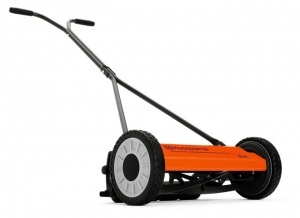 They conform to EN 166 and are ideal for occasional use.